John's most recent comic Living Land was awarded a Silver Medal from the Society of Illustrators in NY. Congrtulations JOHN F MALTA for designing the Bithchin label for PABST BLUE RIBBON SUMMER SERIES 2018! Sophie and Yohan SOHPIE AND YOHAN are a French based motion duo power-team. Their passion lies in building new experiences using Motion Design, 3D, VR, live stage projection mapping...really anything designed and immersive. A network of directors, animators, and designers from across the globe, Design Lab creates innovative and distinct content for the creative world. 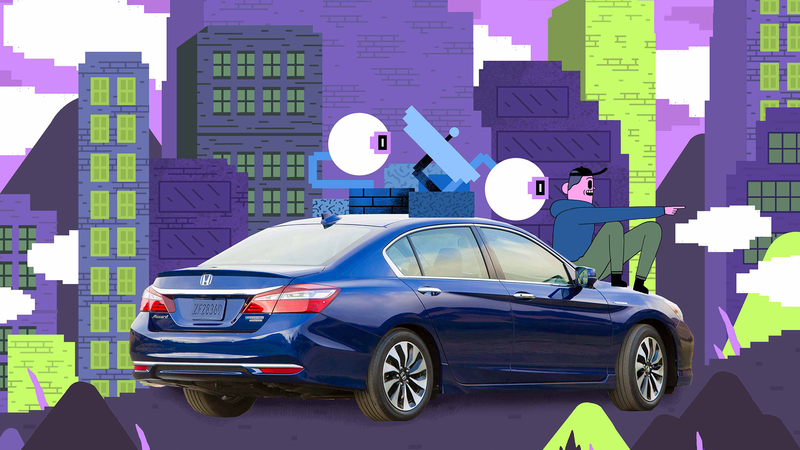 HONDA CAME TO Dsgn_Lab TO CREATE A STYLE THAT WOULD SPEAK TO THEIR CAMPAIGN. INSPIRING MILLENIALS TOWARD ADULTING.